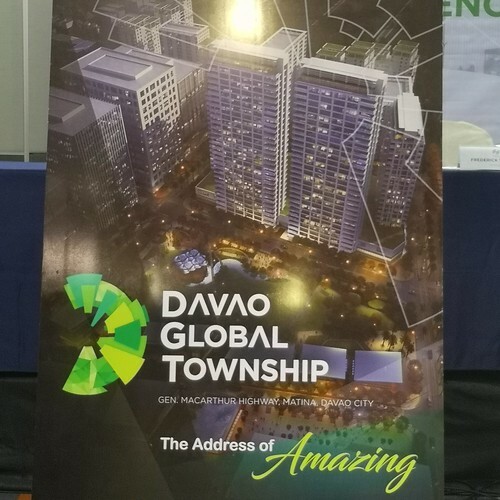 Davao Global Township, which will be easily known or called for its acronym “DGT“, is tagged as Davao City’s version of BGC of Taguig. 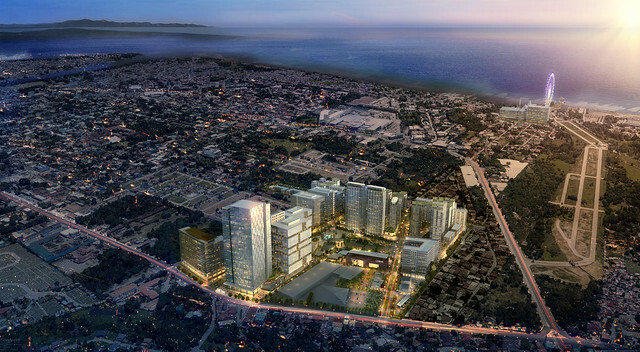 It is a major joint venture project by leading VisMin Cebu-based real estate developer Cebu LandMasters, Inc. (CLI) of the Soberanos and YHEST Realty of the known Villa-Abrille Clan of Davao spearheaded by the Yuson, Huang and Tan families. 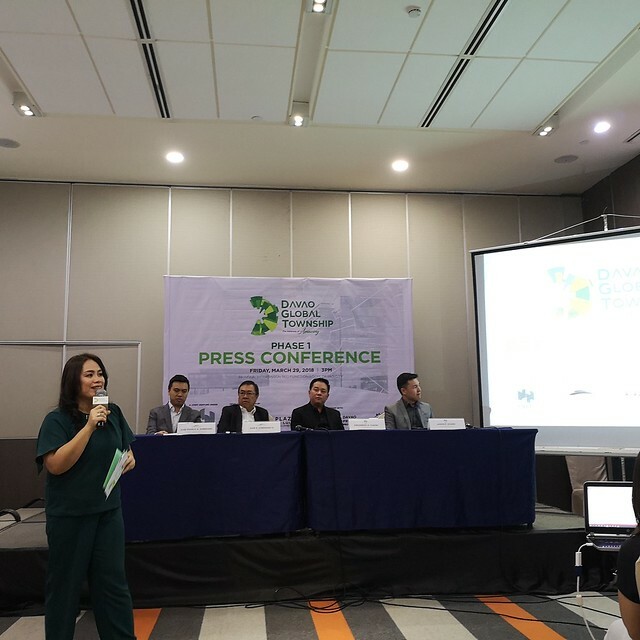 DGT will be CLI’s first township project in the country.